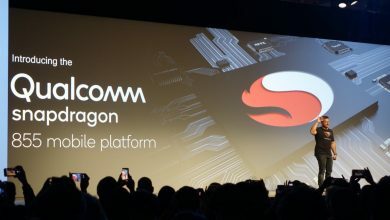 Qualcomm launches the Snapdragon 712 Processor which is an upgraded version of the Snapdragon 710. The Snapdragon 712 Mobile Platform is engineered for key experiences on mobile devices: AI, gaming, performance, and power. 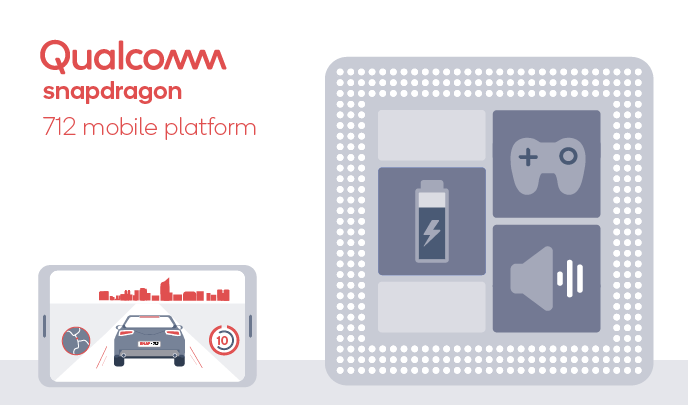 The Qualcomm Snapdragon is all about bringing premium features to more devices, and this latest offering is no different. The Snapdragon 712 Mobile Platform uses the 10nm process and multicore Qualcomm AI Engine consisting of the Kryo 360 CPU, Adreno 616 GPU. 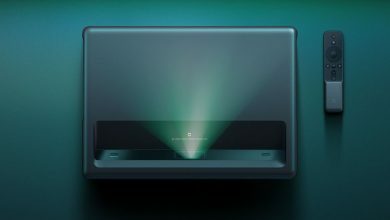 It comes with 10% faster graphics rendering and 4K HDR playback, you’ll be immersed in over 1 billion shades of color and delivered with an incredible audio experience. 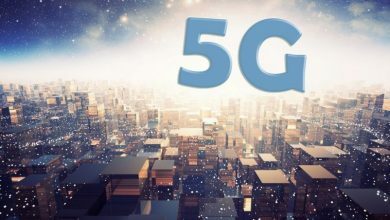 In terms of connectivity, the Snapdragon 712 uses X15 LTE Modem, which provides download speeds over twice as fast as typical LTE Advanced capability. 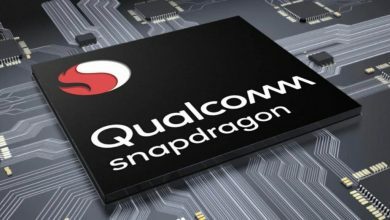 The Snapdragon 712 also supports Qualcomm Quick Charge 4+ technology to take your phone from 0% to 50% in 15 minutes. It also supports Qualcomm’s TrueWireless Stereo Plus and Broadcast Audio technology to bring Bluetooth audio enhancements. The Snapdragon 712 also integrates the Hexagon 685 DSP (the 710 is the Hexagon 680) and the Spectra 250 ISP. 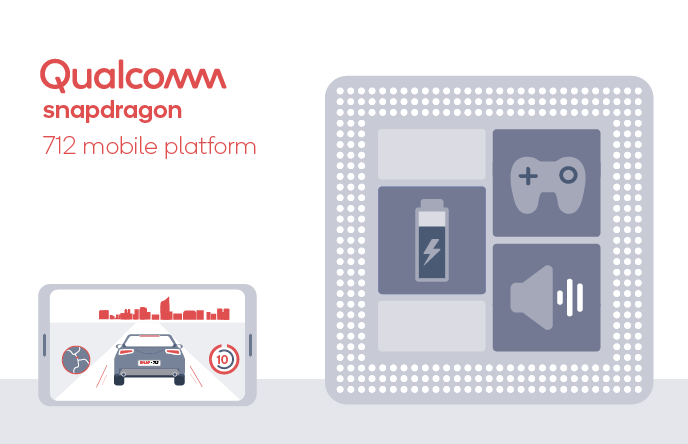 Qualcomm has not yet announced when a new mobile phone equipped with this platform will arrive.